I have a story for you, the reader. As everyone already knows, I have an unhealthy obsession of Kerrygold, which has continually been fueled by free coupons sent directly from the cheese maker itself. That obsession only increased in the past week. A week ago Wednesday, I started buying ingredients for my Kerrygold St. Patrick’s Day grilled cheese when I received the above email from Whole Foods. 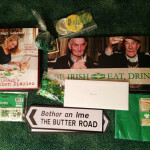 They were going to have a special Kerrygold cheese on special on Friday only, a cheese that I had never tried before. The issue was, I was planning to cook my St. Patrick’s Day sandwich on Wednesday since I was going to be off from work and had the time. 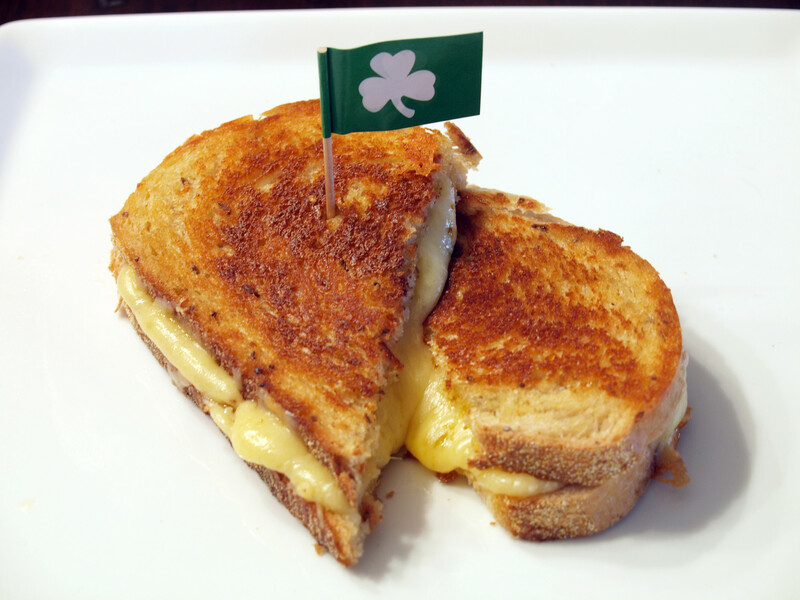 I couldn’t include this new Kerrygold in my special grilled cheese. Oh well, what that meant was I would have to make another grilled cheese featuring Kerrygold cheese and write one more Kerrygold entry. I had to force myself to eat more cheese. How sad. I know, I know, I have essentially become a mouth piece for Kerrygold cheese and for that I apologize. However, I thoroughly enjoy their cheese, no matter the variety or name. That was no different than with their Kilaree Cheddar. 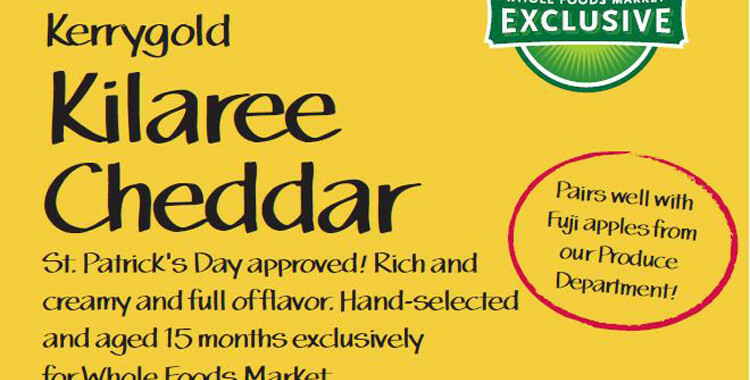 Although, I do enjoy most Cheddars, so me liking this particular Cheddar shouldn’t be to much of a surprise. Rich and creamy and full of flavor. Hand selected and aged 15 months exclusively for Whole Foods Market. 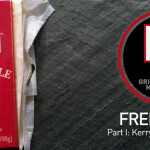 Kerrygold Kilaree is creamy and has a fantastic nutty flavor that has a great bite. For some, this may not be sharp enough for a cheddar, but I felt that it had plenty of flavor to stand on its own in a grilled cheese. 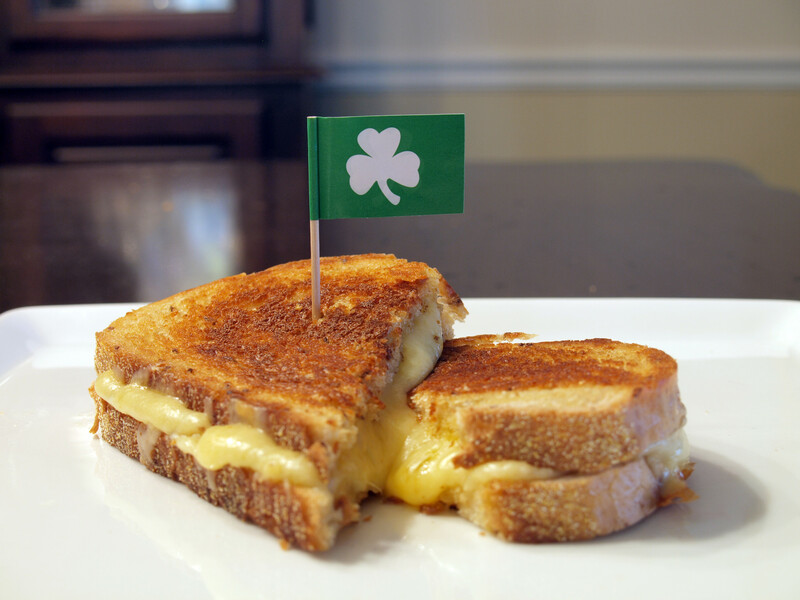 This wasn’t a typical GrilledShane grilled cheese with all of the pomp and circumstance, I simply wanted to enjoy this Kerrygold cheese and see how it tasted. 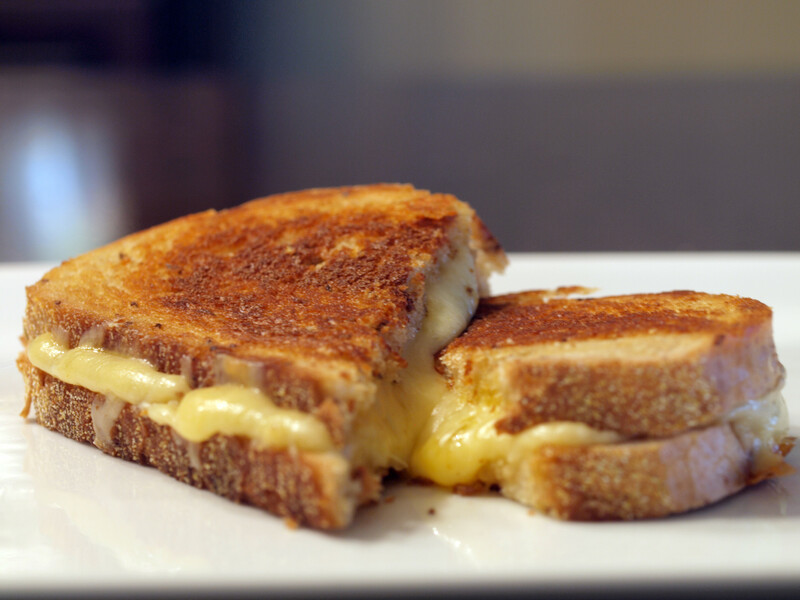 Therefore, I went with the most simple grilled cheese out there: cheese+bread+[Kerrygold] butter. Let the cheese shine on its own and how it performs. 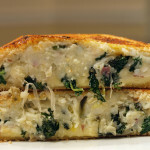 Not only did the Kilaree shine in this simple grilled cheese, it was simply delicious. 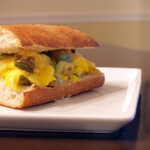 It had that great strong flavor without being too overpowering. As is the case with most Kerrygold cheeses, I would highly recommend Kerrygold Kilaree Cheddar, if you can find it at Whole Foods. 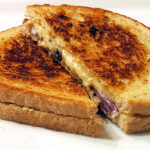 Posted in Grilled Cheese and tagged cheddar, kerrygold, kilaree cheddar.